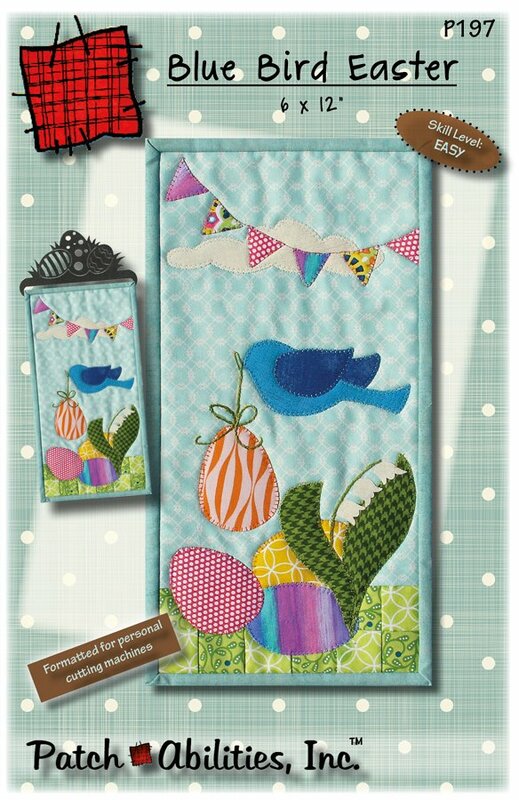 THE best place to be if you want Patch Abilities patterns with fabric kits just like those shown on the pattern. 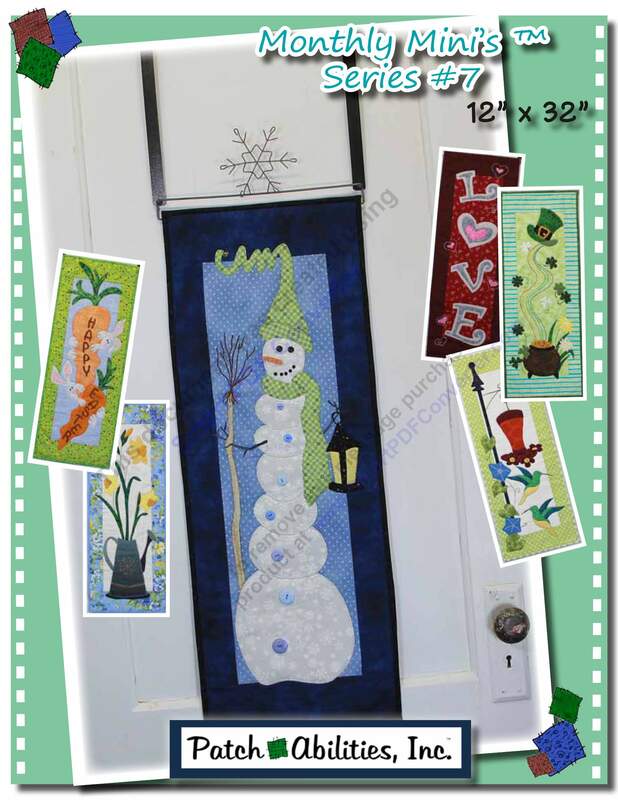 We also stock the corresponding buttons and hangers for all of our in-stock Patch Abilities. 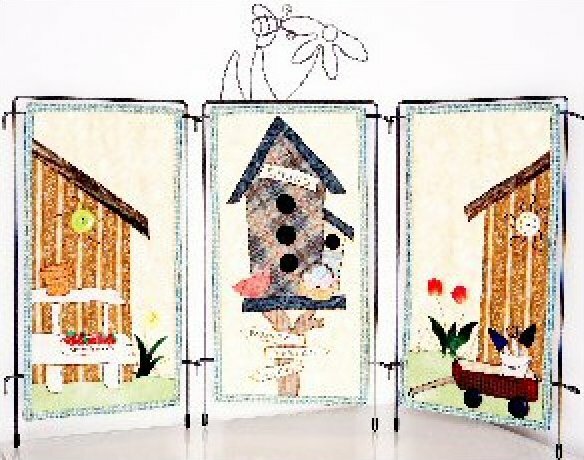 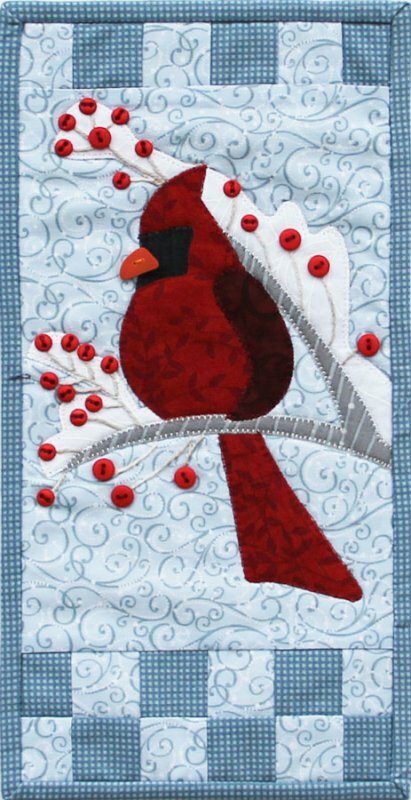 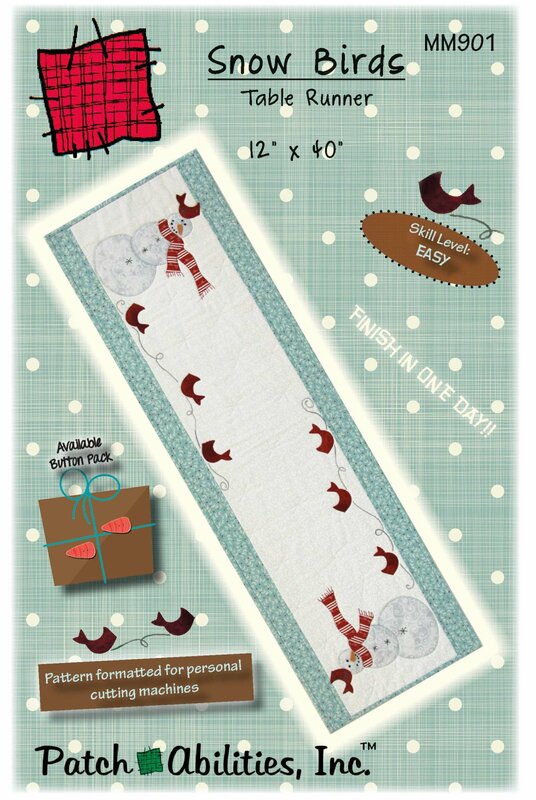 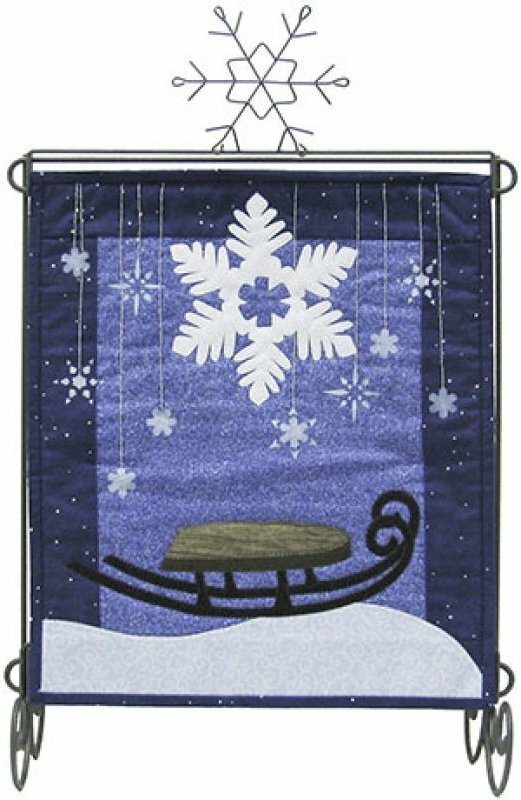 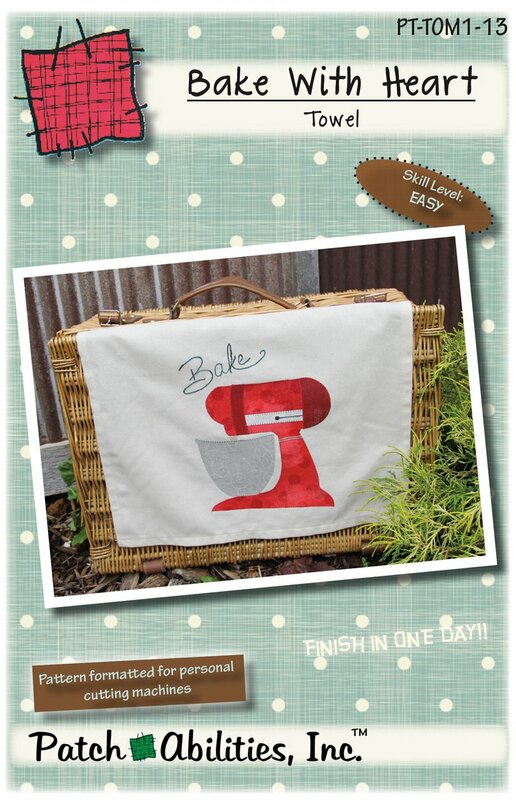 We even offer fabric kits to most of the Patch Abilities Monthly Minis seasonal mini quilts. 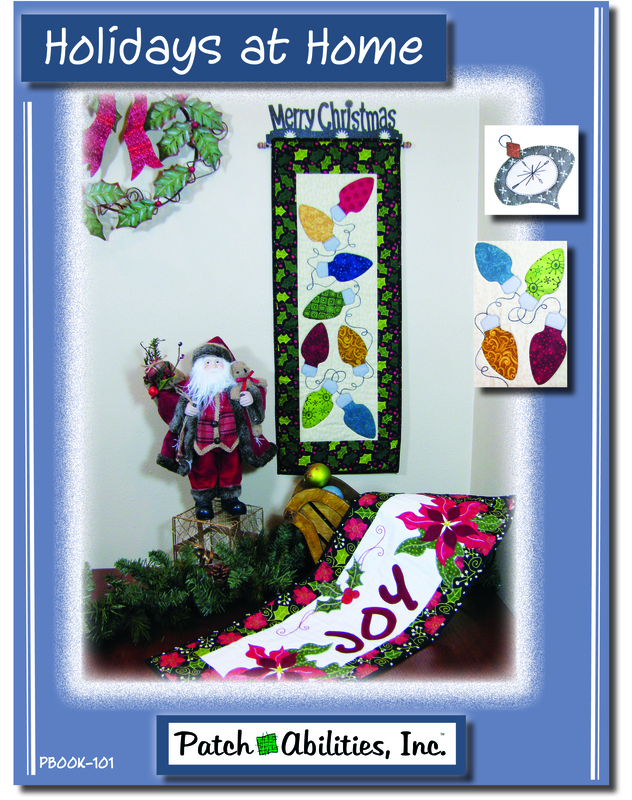 Consider us the ultimate source for Patch Abilities fabric kits.